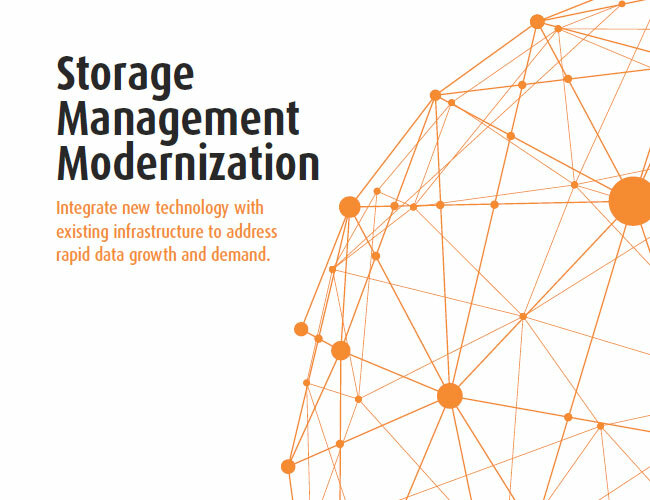 Integrate new technology with existing infrastructure to address rapid data growth and demand. Is your storage strategy creeping into your mind at night like a bad horror movie where you’re not sure how it will end? Well, you’re not alone. A whopping 70% of organizations are feeling the same pain as they peer out on the storage horizon and try to get a handle on data growth, demand and capacity.